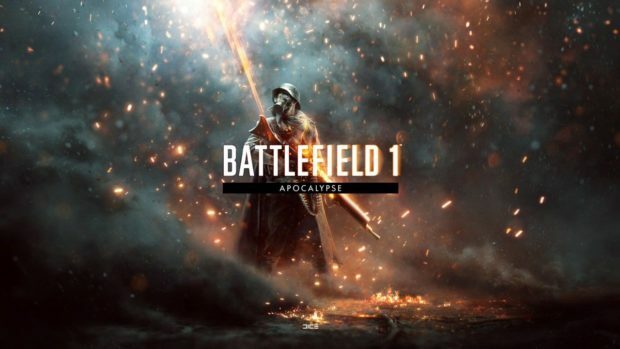 EA DICE has gone into detail about a new series of events in Battlefield 1 called the Battlefield 1 Summer Missions, a collection of multiplayer missions that the studio will be releasing over the rest of the summer. Completing these missions will allow you to get rewards, in this case a unique knife. According to a statement by DICE, the Battlefield 1 Summer Missions are designed to get players to attempt to PTFO (Play the F*cking Objective) and work together in order to complete each of these missions. 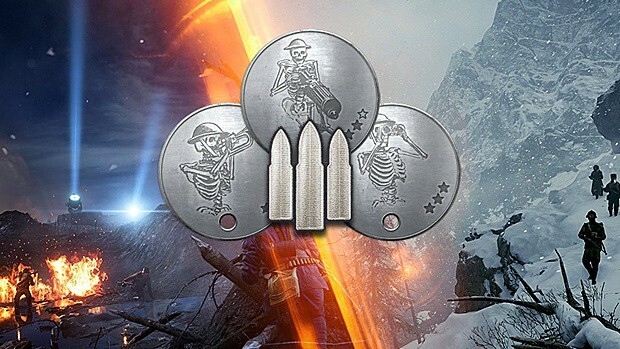 In addition to the unique knife (an LVC Arditi knife), players will also get unique dog tags and a squad-wide experience boost if they complete the mission. The first of these missions will be happening tomorrow, July 15, and will be called the Call to Action Mission. 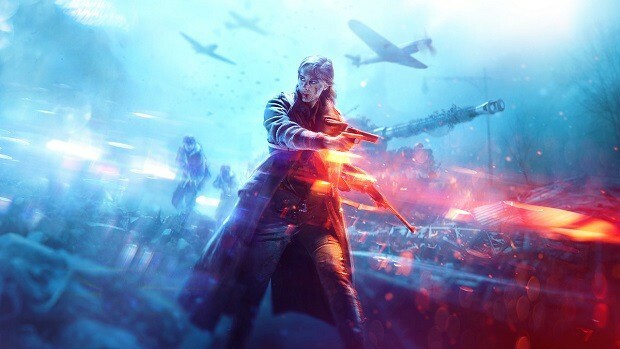 Players will be tasked to complete and win three full Operations matches. This mission will be available for a week, between July 15 and July 23, and you’ll get a special dog tag and squad XP boost for completing it. 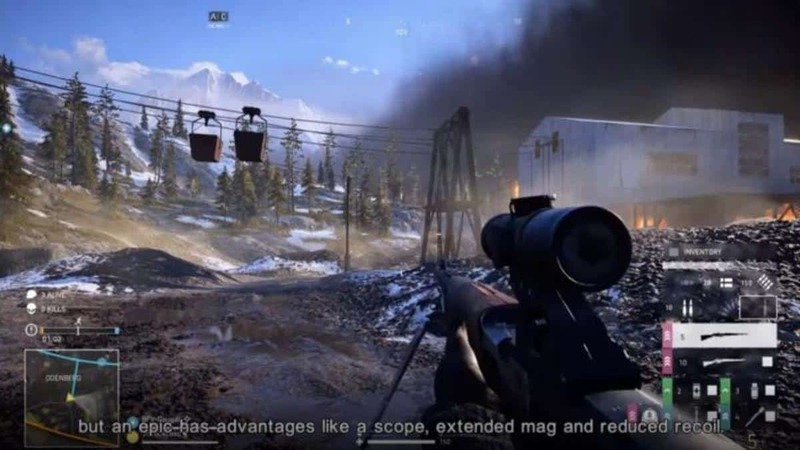 Operations matches are a variant of map in Battlefield 1 that has two opposing sides battle across a variety of different maps, fitting in with the historical narrative of a campaign to conquer a certain swathe of territory. 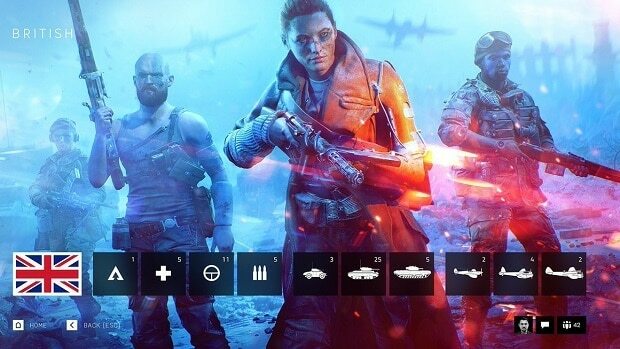 As players will have to fight through hundreds of lives’ worth of respawn tickets, not to mention multiple maps, being able to go through three full Operations matches is quite a time sink. Then again, you don’t have to play all three consecutively, so if you feel like you need to take a break after winning one Operations match, you can wait for a while before you jump into the next one, and, of course, you won’t be screwed out of getting the reward if you lose a match. So, be on the lookout for the first of the Battlefield 1 Summer Missions tomorrow, July 15, if you want the Arditi knife (and a chance to level up your characters).